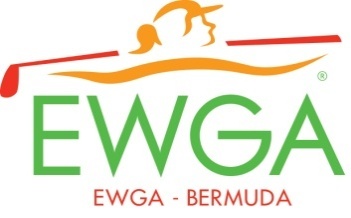 The LPGA Amateur Golf Association Bermuda Chapter (formally known as EWGA- Executive Women’s Golf Association) was formed in August 2012. Since the inception the Bermuda chapter members have competed locally and internationally. Golf games, tournaments, social events and rules clinics have been well attended. LPGA – Amateur Golf -association (Bermuda) Chapter are now proud to announce their new branding and new collaborations with the LPGA and Newstead Belmont Hills Golf Club. Over the past few months the LPGA and our association, have been working to build what we believe is the best of both worlds for women in golf. With these collaborations, we will be able to provide our members with great benefits, golf development, golf education, networking opportunities and much much more.